I joined RE/MAX Lake of the Ozarks and Team Jane Kelly in January of 2004. I take pride in loving what I do, especially when I see the twinkle in my client’s eye. Making Lake Dreams come true for my clients, whether buying or selling is my main goal. I have been a lake resident for 25 years. My knowledge of the lake area and the real estate market will give you confidence that you have chosen the right realtor. I have consistently been among the top selling agents at Re/Max Lake of the Ozarks. 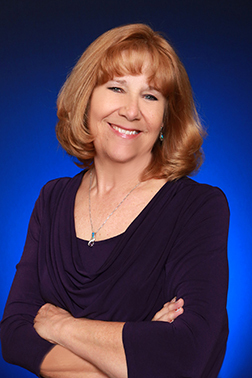 "Team Jane Kelly and RE/MAX are #1 for one reason; we put our client’s needs first." I believe in giving back and I support many area charities. Call me today at 573-216-3107 and I will put my experience to work for you. Margie helped us find a house quickly before my husband's deployment. She took the stress out of the home buying process and I had a newborn at the time. That's enough stress for anyone. Her entire team made us feel like their only client. I also recommended my sister-in-law use Margie and they loved their experience with her. She is wonderful to work with.